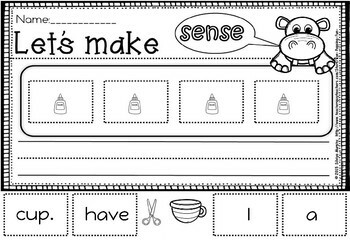 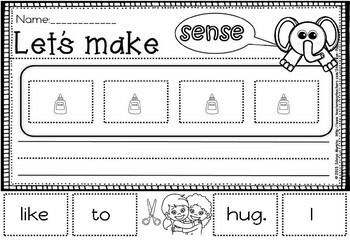 Get your kids excited about making sentence with these worksheets. CLICK HERE FOR CHRISTMAS MEGA PACK(50% off). 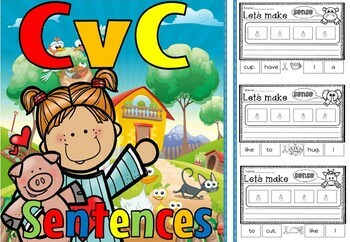 THIS PRODUCT WILL BE ADDED TO THE PRODUCT KINDERGARTEN AND YEAR 1 LITERACY FOR 2016 SECOND EDITION CLICK HERE TO VIEW THE PRODUCT.